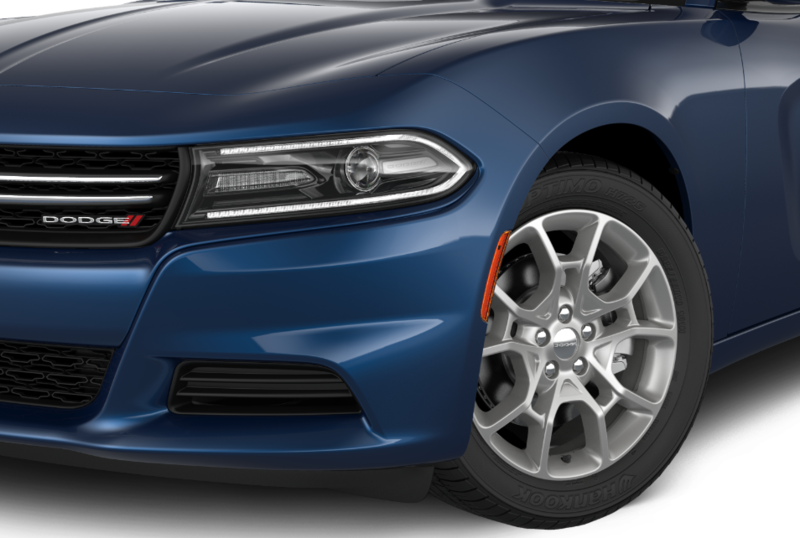 Getting your Dodge vehicle serviced in the state-of-the-art service center at John Green Chrysler Dodge Jeep in Morganton, North Carolina is the best way to keep your vehicle on the road for years to come. From certified Dodge mechanics to a wide array of genuine Mopar parts and tools, our team is more than capable of handling any issue that comes up on your Dodge vehicle. Visit our location in Morganton, NC to take advantage of our free WiFi, coffee, loaner vehicles, shuttle services and early drop-off times. Schedule a service appointment with us today! Service your Dodge vehicle at your trusted Morganton, NC Dodge dealership. When it comes to the Dodge services we offer, John Green CDJ in Morganton, NC has it all. Routine maintenance like oil changes and tire rotations are no issue for our capable service technicians. Engine repairs, brake service, transmission service, collisions repairs, radiator replacements, parts replacements, and auto body work are just a few of the complex repairs we're happy to take care of. Get a comprehensive list of our Dodge service options by contacting our Morganton, NC dealership today! Ready to make a Dodge service visit happen? Contact John Green CDJ in Morganton, NC today or stop by to set up your next Dodge service appointment. We look forward to getting your vehicle back on the road in no time!